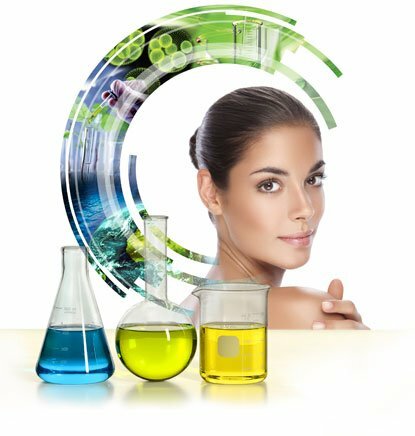 A pioneer in plant biotechnology when created in 1992, GREENTECH develops and produces for the cosmetic, pharmaceutical and nutraceutical sectors, high-tech ingredients originating from the deep mechanisms of plants, algae, micro-algae and micro-organisms drawn from across the world. At the crossroad of the worlds, GREENTECH is in perpetual movement: from the heart of the plant to the heart of the skin, from one science to another, from land to sea, and from one continent to another, using state-of-the-art technologies, it produces ingredients that make mimic the deep mechanisms of nature in order to apply them to those of the skin, and to efficiently regulate them. Results can be read on the surface, the skin is visibly more beautiful.